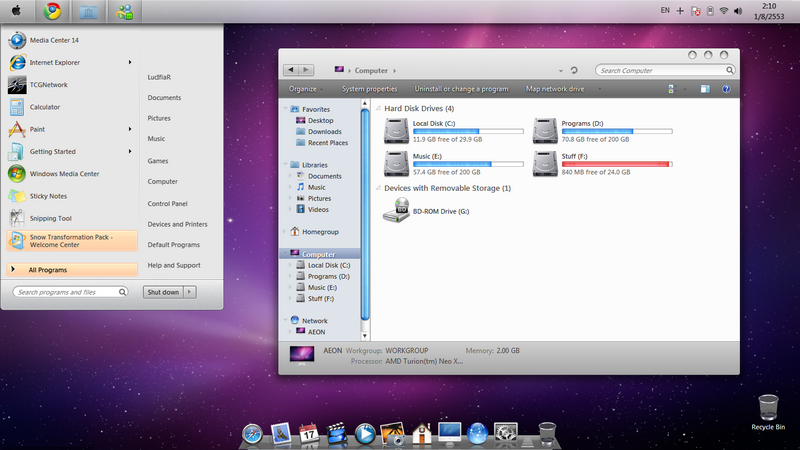 How to make Win 7 look like a Mac! 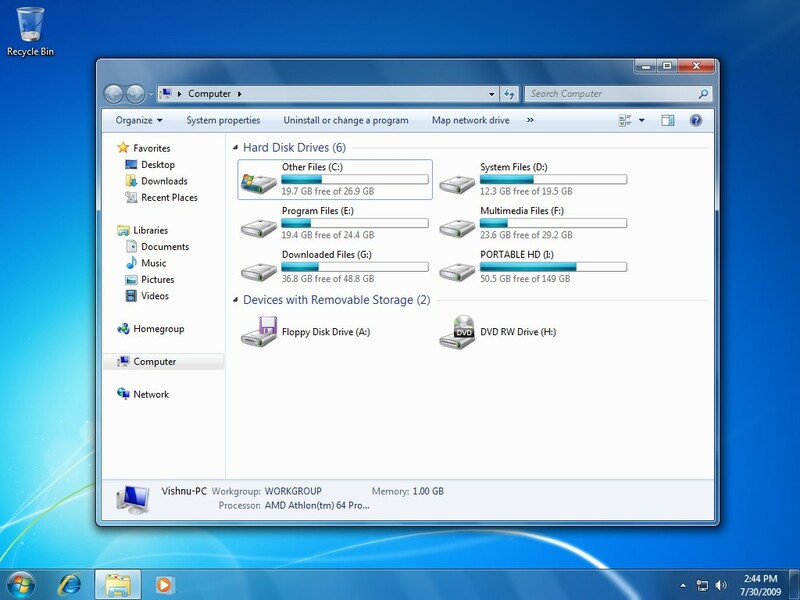 "At this moment, it supports only Windows Vista/7 only so if you'reusing these platforms and you're OS X fanboy, don't hesitate to give ita try. It's 100% safe and secure from heavy testing for weeks." ..........It should be safe! Lets get started! Add applications to emulate Snow Leopard features like Dock, Spaces, Shadow, etc.